First of all can I just say a huge thanks to everyone who commented on my blog posts during the Beauty Box Series, I was so delighted to see so many of you read my posts and enjoy seeing what these beauty boxes were all about. If you missed them rude (haha jokes) I will have them all linked throughout this post. If you would like to see more of these let me know in the comments below. 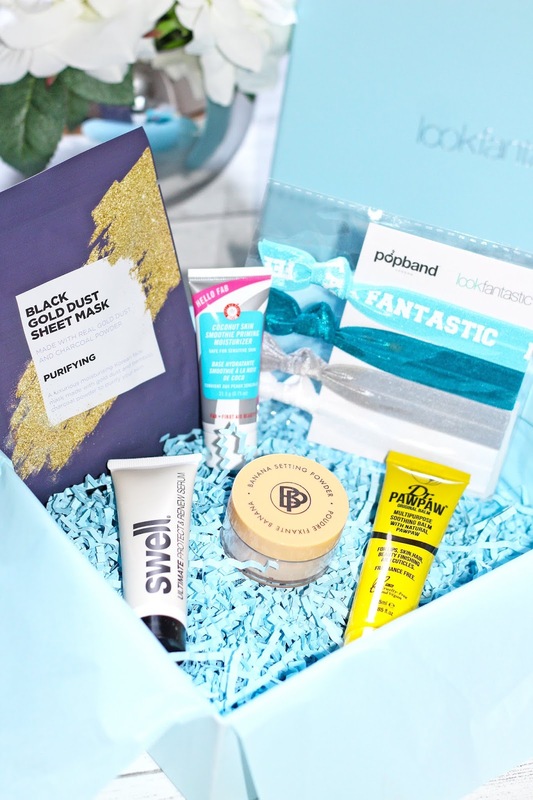 Is there a beauty box you are dying to try but don't want to commit just yet? Let me know I'd love to be the guinea pig haha, I wont stretch to luxury ones that cost £80 though just putting that out there. I was also thinking of doing food sub boxes as they seem to be popular at the moment, would that be interesting ? Anyway on to the actual Round Up, which box came out on top and which one was a flop ?! This was probably one of my favourites out all 4 and it was also the cheapest I got it on offer for £8.00 for my first box which is usually £10.00 per month + postage. I love that they come with Royal Mail now too it's such a life saver for me how dramatic I really liked the products that were included and used all of them which is rare for me, there's always one I'm a bit mehh about. 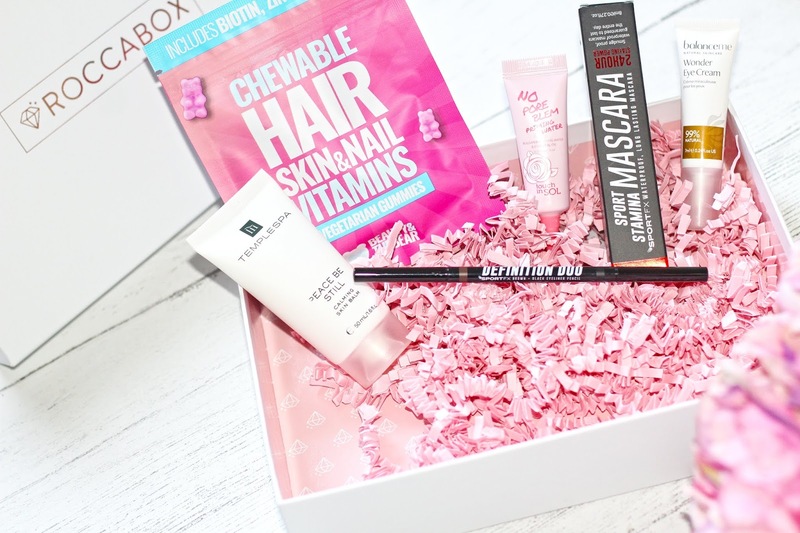 I can confirm I have stayed subscribed to Glossy Box, can we get a woop woop! This was probably my absolute favourite box out of them all, I was delighted to see Dr Paw Paw in there which I've been wanting to try for ages and a loose banana setting powder which was worth about £30 was a real bonus, again I've used all of the products in this box which is why I am staying subscribed to Look Fantastic. I hope you found this post useful and can see a round up of my opinions on what's good and what's not so great. Let me know in the comments below if you have tried any of these boxes? I'm looking forward to seeing what Feb's Look Fantastic box is like. Oh no that is a big fail !!! Imagine that ! I have wanted to subscribe to one of these for so long! So many amazing beauty boxes. Drink a glass of water with a few drops of lemon every morning will benefit the whole body. The lemon peel can be rubbed on the skin to remove the tanning and dirt from the skin.